The WEC is home to a wide range of public events, some of which have been hosted at the venue for over 12 years. The events range from 1 to 4 days in duration, and attract between 500 to 3,000 visitors a day. 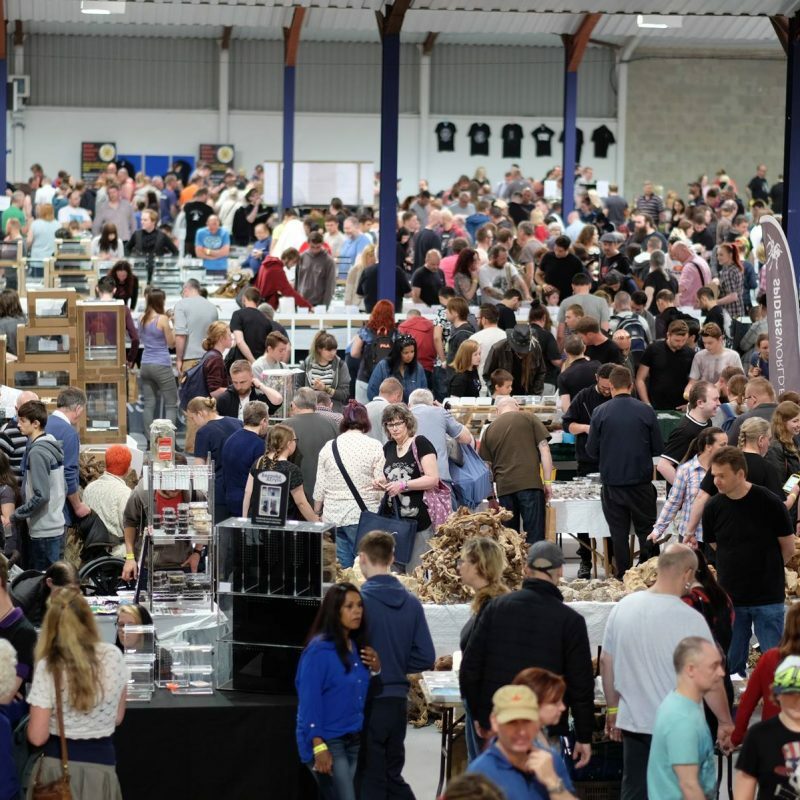 Depending on the event, the use of the site and size of the stand layout – the venue can accommodate between 1 to 200 exhibitors. Some events are trestle table formation, others are with standfitting and bespoke stand designs. 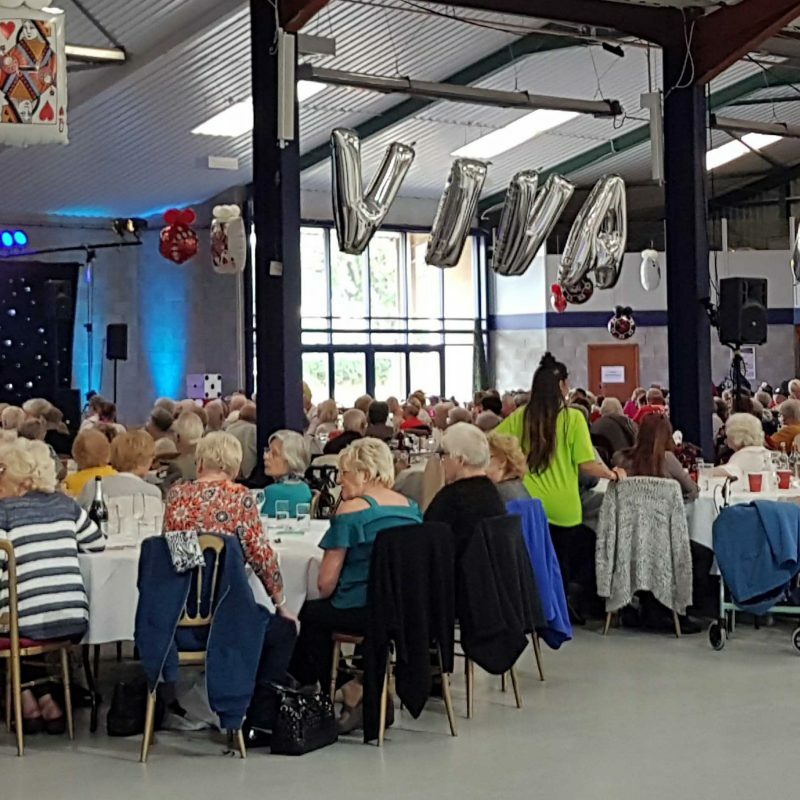 We work with many organisers, covering a wide and diverse range of events. The WEC is home to some of the UK’s most successful and targeted trade shows and conferences. The organisers selected to host their events at the WEC to enable them to have exclusive use of the site for their event. 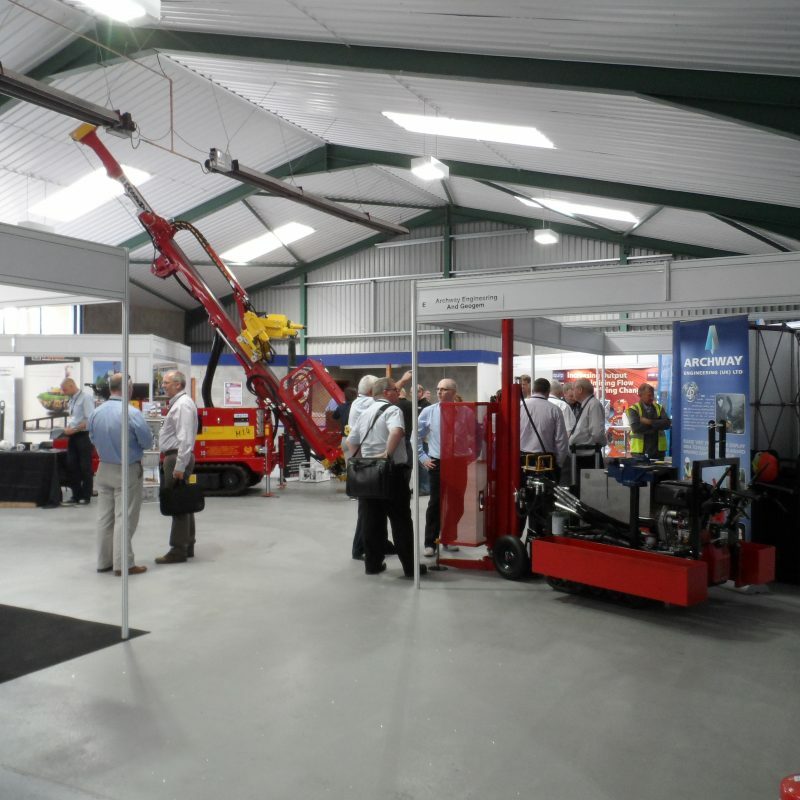 Due to the outside and inside space, the venue works well for a wide range of events, including where there is large exhibits such as machinery. Seminar rooms can also be created within the space, adding that extra dimension to an event. The WEC hosts a wide range of events including private functions and live entertainment. We can provide a bespoke catering solution to meet your needs and assist as required to make your event come to life!